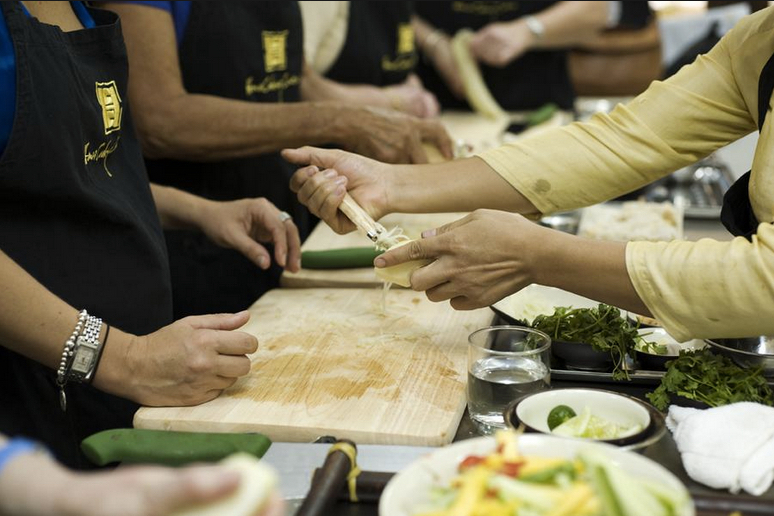 This approximately four-hour Hanoi Cooking Centre Cooking Class will have you learning the secrets to preparing your favorite Vietnamese dishes. 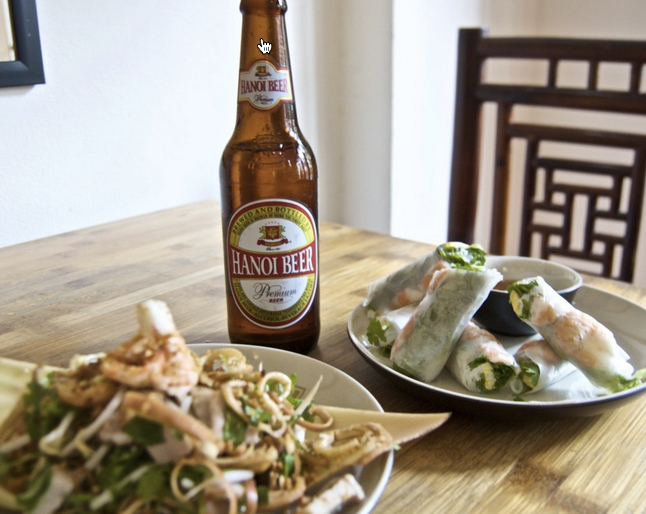 Before starting the class, your instructor will give a brief introduction to Vietnamese cuisine, highlighting the properties of each of the ingredients that you'll be using. 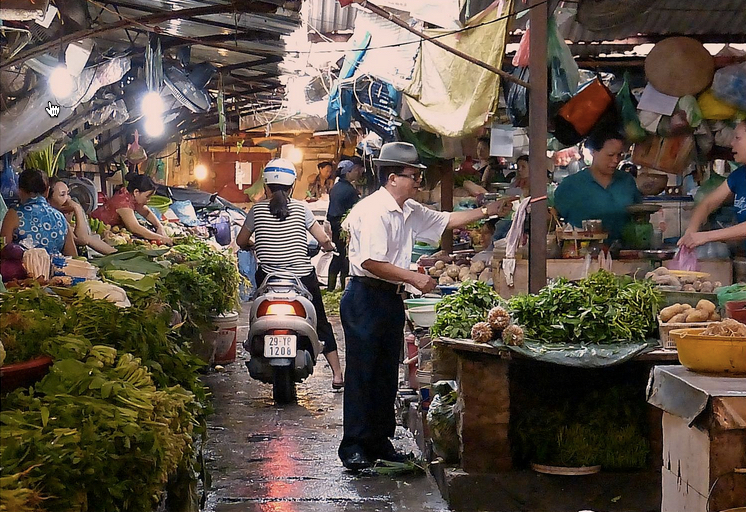 Then you'll take a quick walk to the Chau Long Market to purchase them. Learn what makes Vietnamese food interesting & get to practice some of their unique dining traditions as demonstrated by an English speaking Vietnamese chef. Among the dishes that you can choose to prepare for this class are prawn & pork spring rolls, bbq pork ribs, smokey eggplant with dried shrimps, beef with green peppercorns, cabbage & chicken salad. Vegetarian options are bitter gourd filled with tofu, tofu spring roll, banana flower salad with peanuts & sesame, taro cakes & smokey eggplant with chilli & thai basil. With this class, you'll not only get hands-on experience in cooking Vietnamese dishes, but also take home recipes so that you can recreate your tasty favorites from this experience. 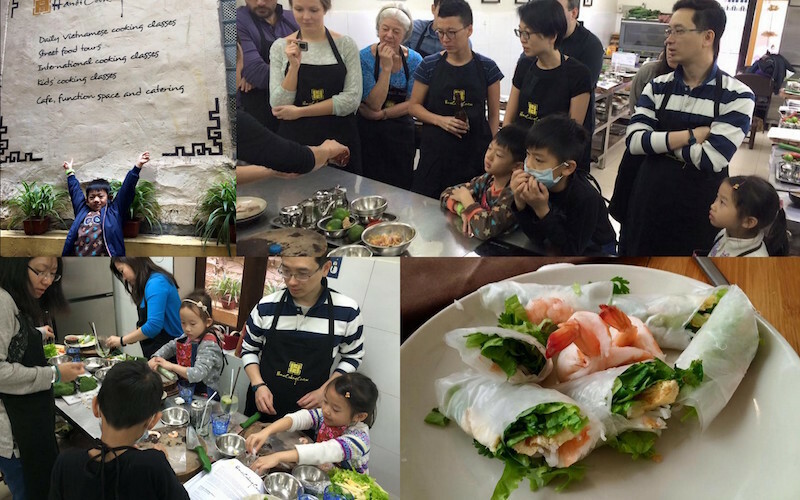 Upon completion of your Hanoi Cooking Centre Cooking Class, enjoy the meals you yourself have prepared together with your family or new found friends.